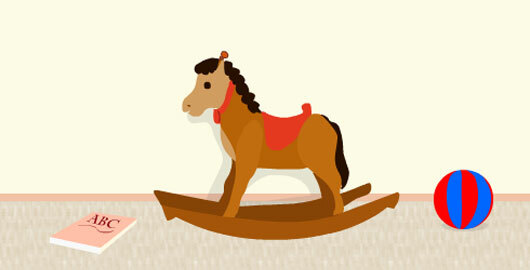 Find Dwarfs in Spring 2013 is the latest installment in the Japanese Find Dwarfs series. Find Dwarfs in Christmas is the latest installment in the Japanese Find the Dwarfs series. Find the Dwarfs in Summer 2011 is the latest installment in the Japanese Find the Dwarfs series. 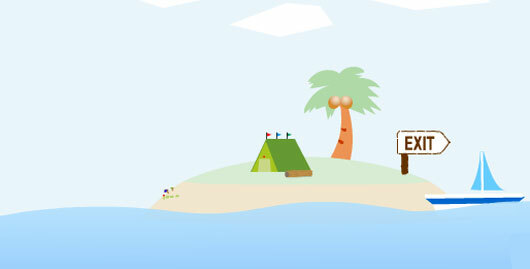 Find the 10 dwarfs hidden on the island before you click the exit sign. 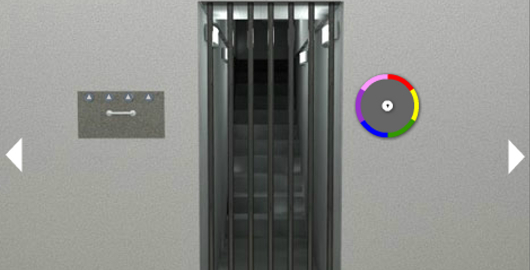 Escape The Basement is a Room Escape game from Nekonote, the makers of the Japanese Find the Dwarfs series. Search for clues and solve puzzles to find your way out of this basement. 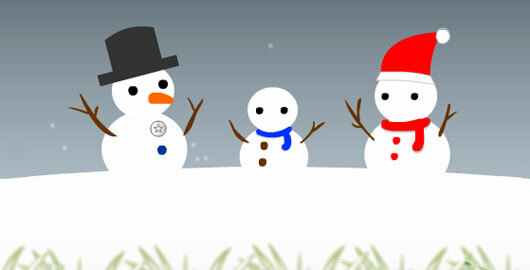 White Christmas is a new short Point’n’Click game from Nekonote, the author of the Japanese Room Escape Find the Dwarfs series. Unlike in Find Dwarfs in Monochrome or Dwarfs in Summer, there are no dwarfs hidden in this one, but still, it’s a cute and enjoyable game! Have fun! Find Dwarfs in Summer is a new short Point’n’Click game from Nekonote, the author of the Japanese Room Escape Find the Dwarfs series. Just like in Dwarfs in Spring and Dwarfs in Winter, all you have to do here is find dwarfs, and there are only 10 hidden in this one! Have fun! Dwarfs in Spring is a new short Point’n’Click game from Nekonote, the author of the Japanese Room Escape Find the Dwarfs series. Just like in Dwarfs in the Farm and Dwarfs in Winter, all you have to do here is find dwarfs, and there are only 10 hidden in this one! Have fun! Dwarfs in Spring video walkthrough! 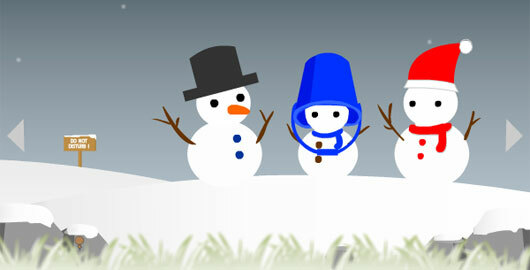 Dwarfs in Winter is a new short Point’n’Click game from Nekonote, the author of the Japanese Room Escape Find the Dwarfs series. Just like in Dwarfs in the Farm, all you have to do here is find dwarfs, and there are only 10 hidden in this one. Easy! Have fun! 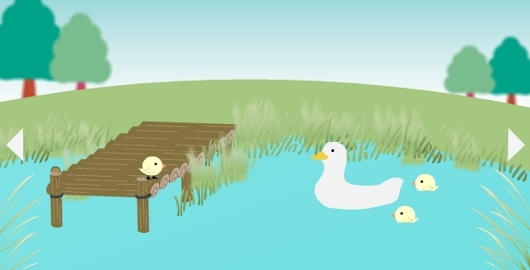 Dwarfs in the Farm is a new short Point’n’Click game from Nekonote, the author of the Japanese Room Escape Find the Dwarfs series. 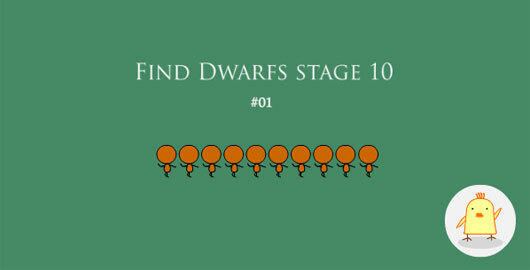 Just like in previous games, all you have to do here is find dwarfs, but there are only 10 hidden in this one. Easy! Have fun! 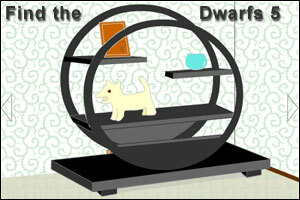 Find the Dwarfs 5 is the latest installment in the Japanese Room Escape Find the Dwarfs series. Just like in Find the Dwarfs 4, you find yourself in an unknown room here and the door is locked. Your will have to find “more than 25 dwarfs” and a key before you can get out of this room. 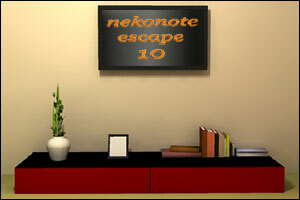 Nekonote Escape 10 – Bream 3 is the latest installment in the Japanese Room Escape Nekonote series. You find yourself in an unknown room and the door is locked. Just like the previous one, Nekonote Escape 10 has very nice looking 3D graphics and you won’t have to find any Dwarf here! Find the Dwarfs in No1Game is the latest installment in the the Japanese Room Escape Find the Dwarfs series. Find a key and at least 25 dwarfs to get out of the room. As usual, this game features four different endings and there are 40 dwarfs in total in this room… Have fun! 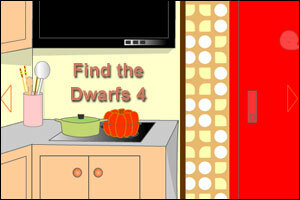 Find the Dwarfs 4 is the latest installment in the Japanese Room Escape Find the Dwarfs series. Just like in Find the Dwarfs 3, you find yourself in an unknown room here and the door is locked. Your will have to find “more than 25 dwarfs” and a key before you can get out of this kitchen.